TO BE BUILT! 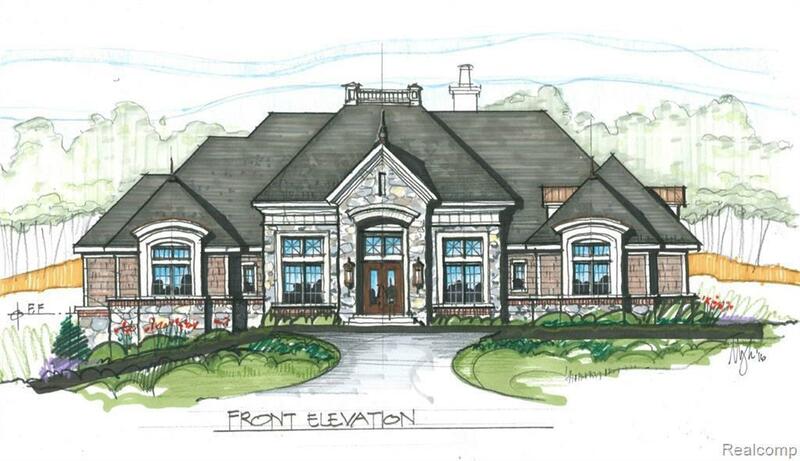 Luxury sprawling Ranch to be custom built to the quality detail that suits your most elegant tastes. Inspired by the newly constructed magnificent million dollar estates surrounding this property. Interiors will include the finest finishes and upgrades that exist. Beautiful hardwood and marble floors, appliances, wainscoting & crown moldings, coffered ceilings, and contemporary counter-top trends are all planned to be included.